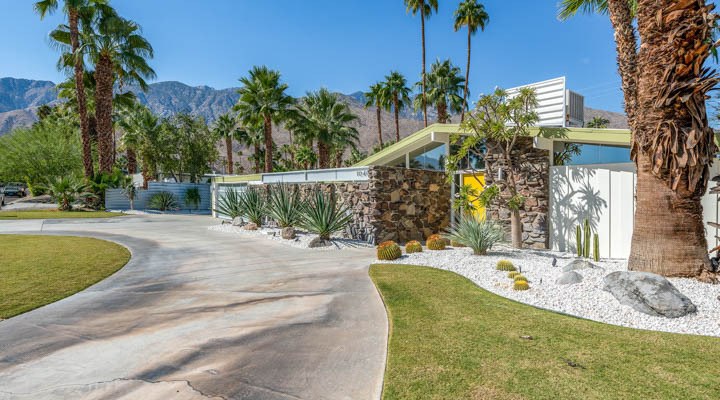 The annual spring Modernism Week show in Palm Springs kicked off Feb. 11 and lasted 11 days, offering a host of events and tours highlighting the Mid-century Modern era indicative of the Coachella Valley. As annual sponsors, Dunn-Edwards was proud to return to support many of these events and tours. And, for those seeking more information about Dunn-Edwards headed to CAMP (community and meeting place) to visit and explore. 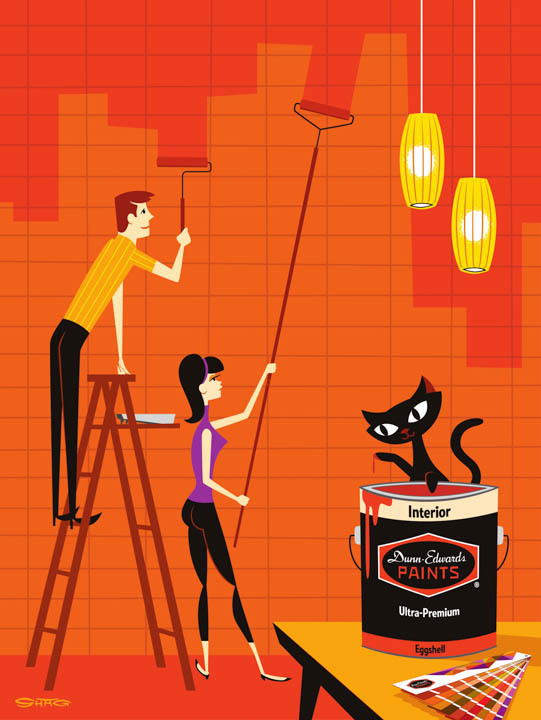 During this time, Dunn-Edwards was honored to host the modernist illustrator and artist SHAG, aka Josh Agle, at CAMP to sign copies of his book, as well as custom-designed posters highlighting Dunn-Edwards paint and color. 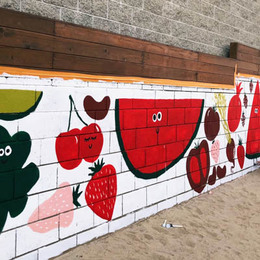 Agle, known to his legions of fans as SHAG, has created a niche artistic blend of Tiki culture and modernist vibes with his artwork. A Palm Springs local and favorite of visitors from around the world, those who meet him come away with a smile. 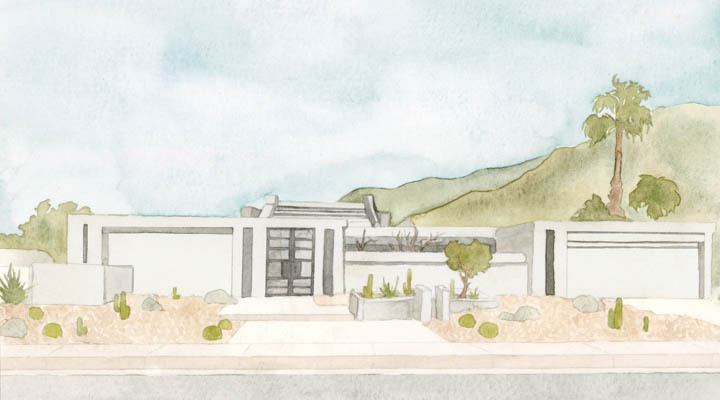 design — as well as contemporary thinking in these fields — by encouraging education, preservation and sustainable modern living as represented in the greater Palm Springs area. 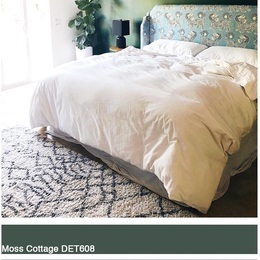 “Green Gables” by H3K — Designed by Palmer & Krisel and built in 1958, this three-bedroom, two-bathroom home is undergoing a full renovation by H3K Design. 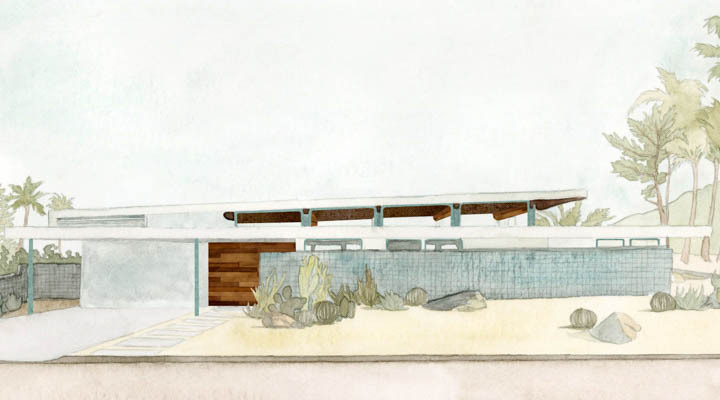 The high gable roofline is a classic example of Mid-century Modern design. 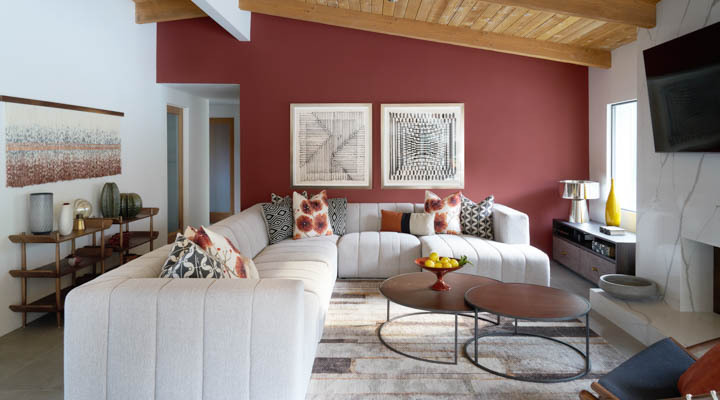 transformative, net-zero-energy home, they witnessed a creative ecosystem that is a fusion of process and true collaboration. 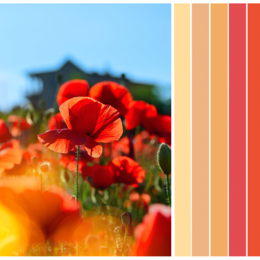 bright colors with a focus on outdoor living. 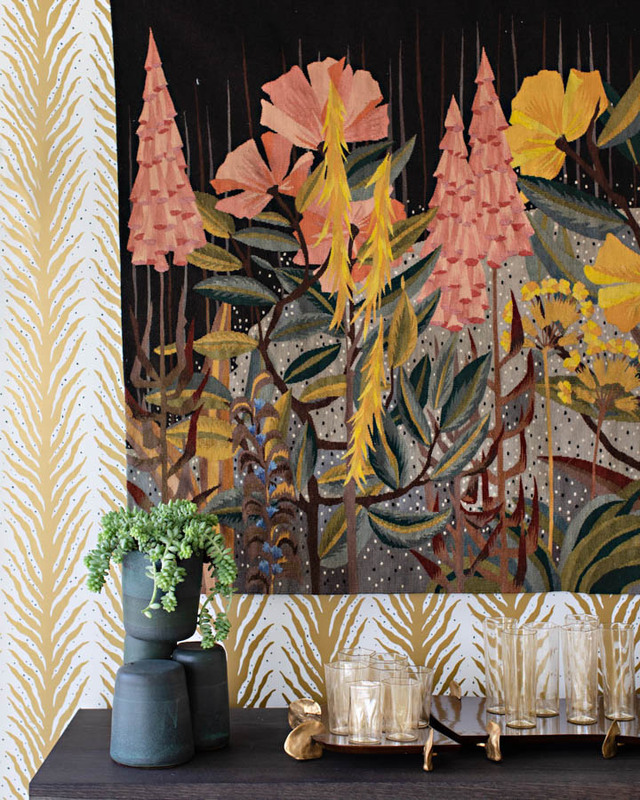 Homeowners Brad and Heather Fox, stars of HGTV’s “Stay or Sell,” collaborated with prestigious design partners to outfit the home’s interiors with fun and colorful décor and create the perfect vacation home for their young family. 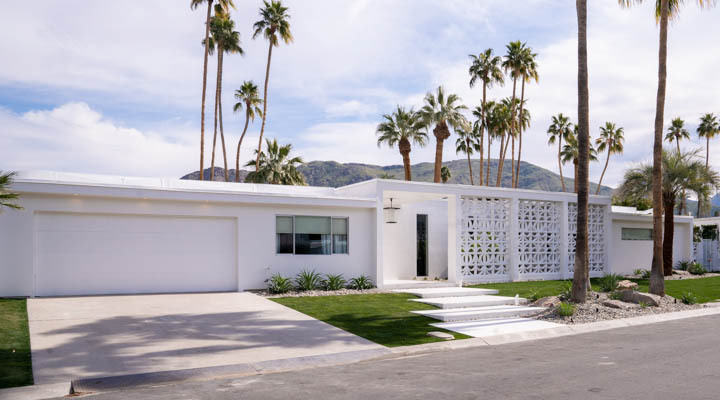 “Christopher Kennedy Compound” by Christopher Kennedy — The Christopher Kennedy Compound (in partnership with Traditional Home magazine) is a complete refurbishment of a classic Mid-century home in the Indian Canyons neighborhood of Palm Springs that featured the work of 12 leading interior designers. Sackley features strong horizontal and vertical lines, varying ceiling heights, a dramatic fireplace and retail doors that lead to an entry courtyard. 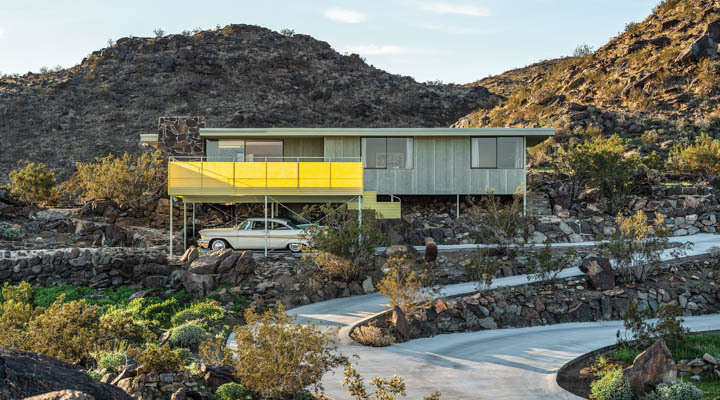 In addition, it offers complete privacy from the street with clerestories and walls of glass off the rear of the home that celebrate the majestic San Jacinto Mountains. on its hilltop perch overlooking the desert floor. 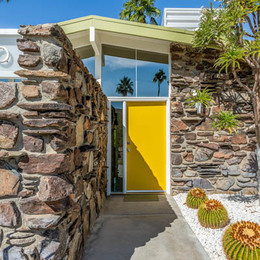 “Palm Springs Door Tour 2019”— Participants explored the colorful and unique doors of the Indian Canyons neighborhood during the Palm Springs Door Tour, presented by Dunn-Edwards Paints and curated by Palm Springs Style. 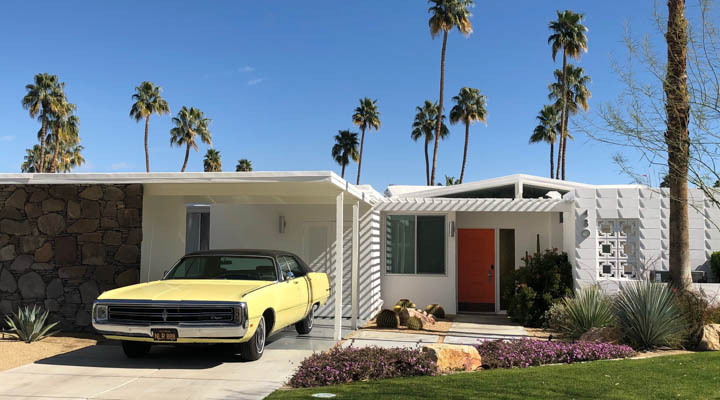 This self-guided bike tour began at the Saguaro Palm Springs hotel, which featured colorful hues by Dunn-Edwards Paints, and then participants headed over to the Indian Canyons neighborhood, where docents at each stop shared information about the homes' architecture and front doors.